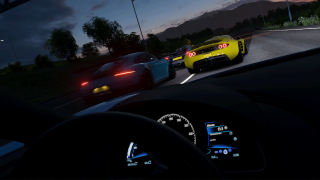 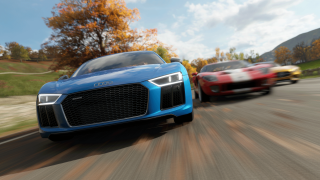 In Rivals, beat a Rival without receiving a "dirty time" penalty. 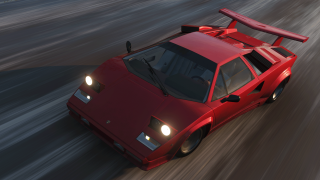 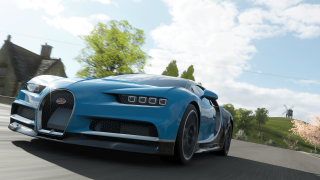 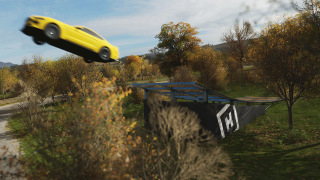 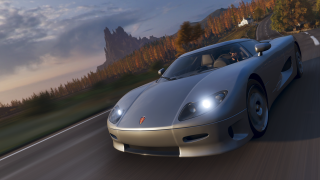 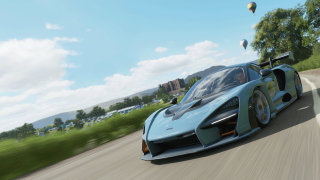 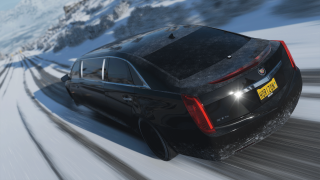 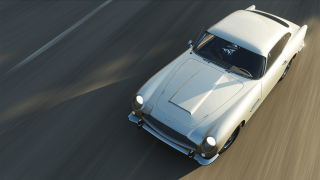 Set up the Horizon Festival on Fortune Island. 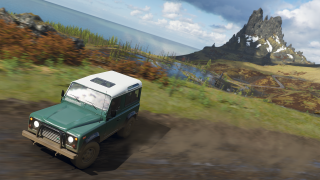 Reach Round Two of the Island Conqueror. 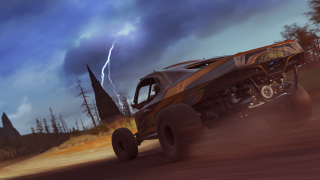 Reach Round Five of the Island Conqueror. 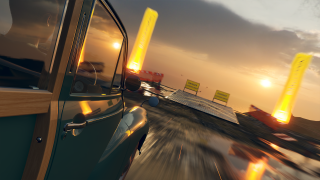 Reach Round Ten of the Island Conqueror. 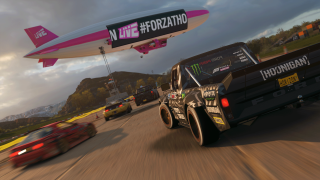 Come First in the Fortune Island Finale Races - The Leviathan and The Kraken. 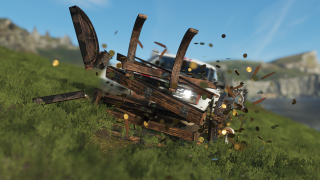 Find/Smash your first Treasure Chest. 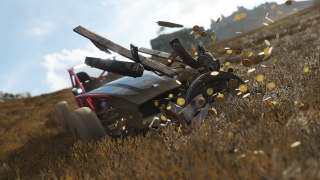 Find/Smash all 10 Treasure Chests. 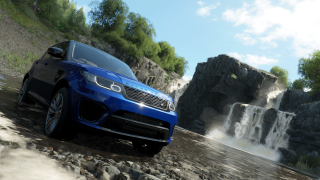 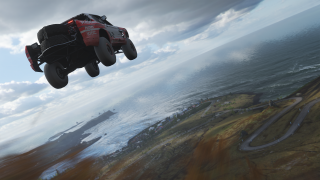 Drive every Road in Fortune Island. 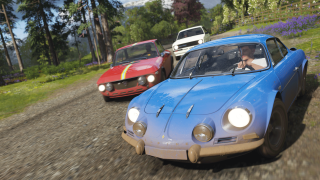 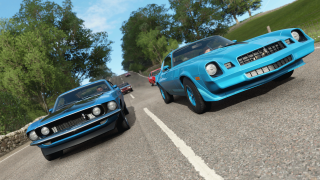 Complete Round 3 of a #Forzathon Live Event on Fortune Island. 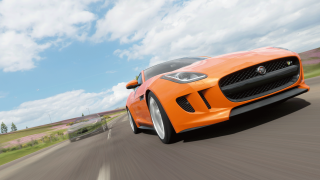 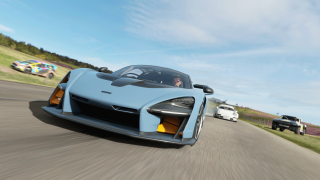 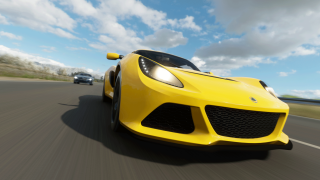 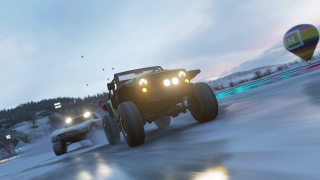 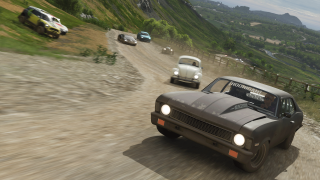 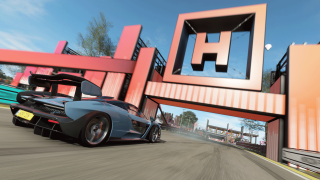 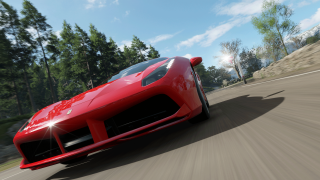 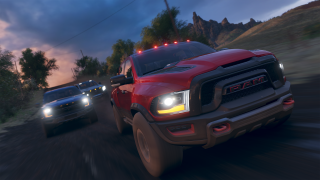 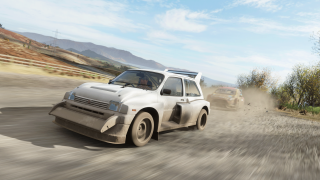 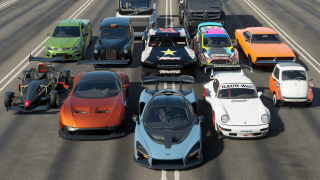 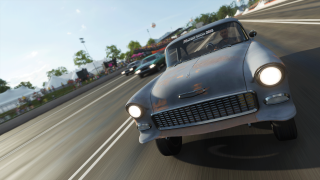 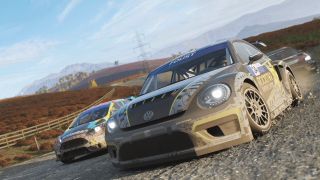 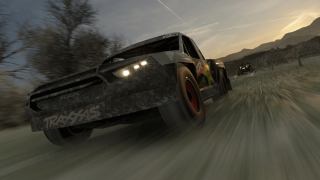 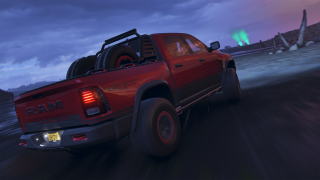 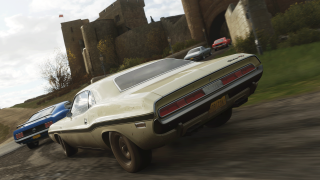 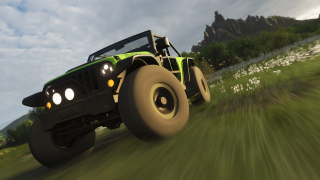 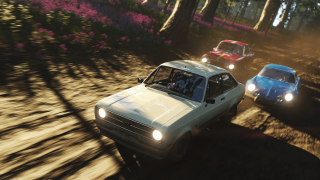 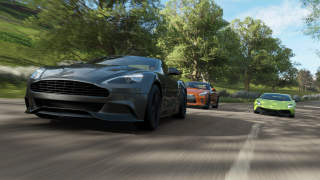 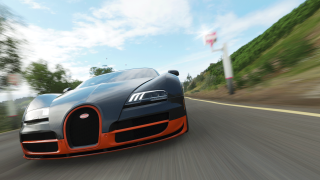 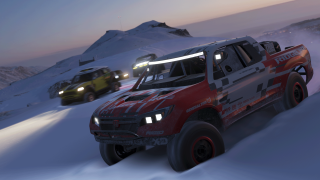 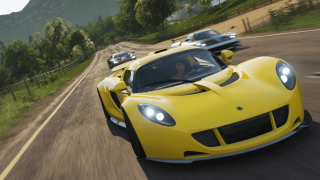 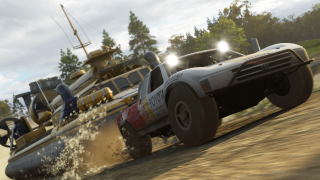 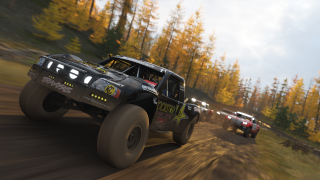 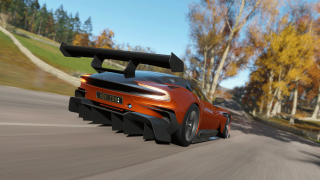 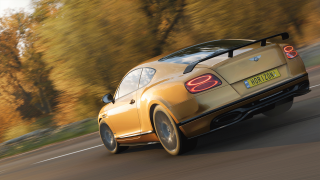 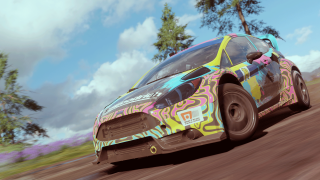 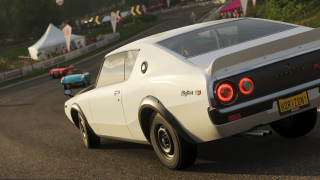 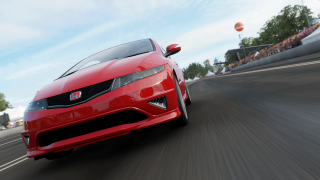 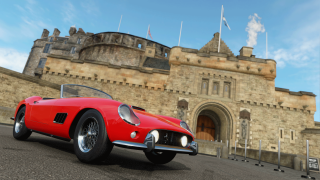 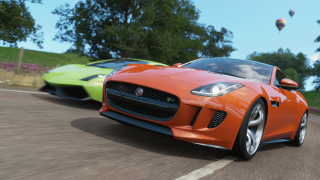 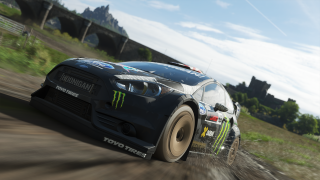 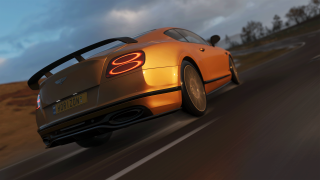 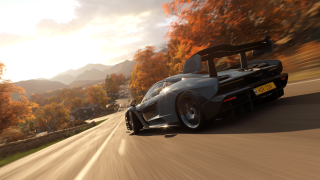 Complete a Seasonal Championship on Fortune Island. 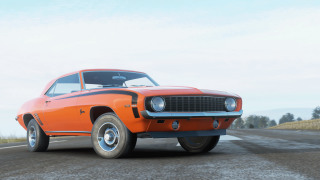 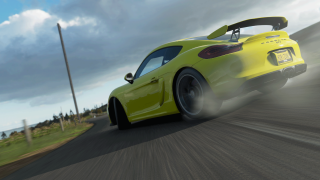 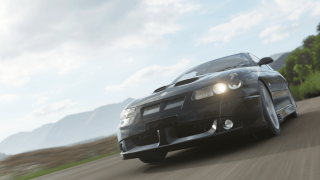 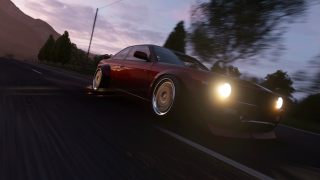 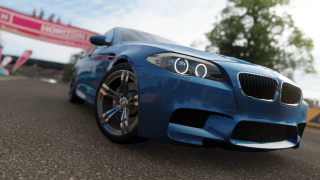 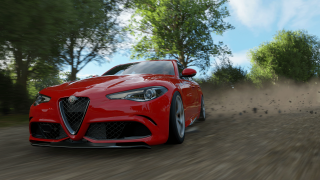 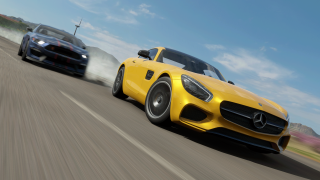 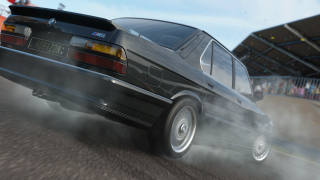 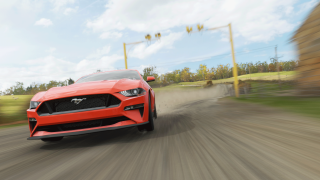 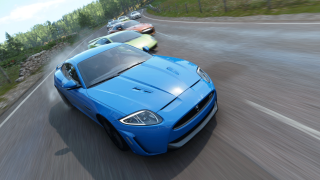 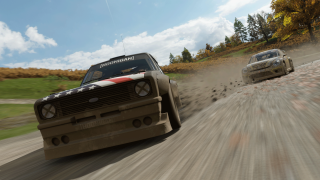 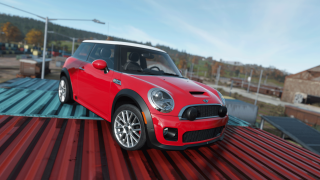 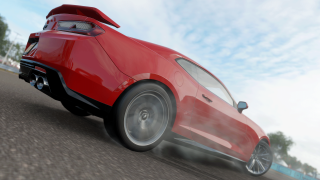 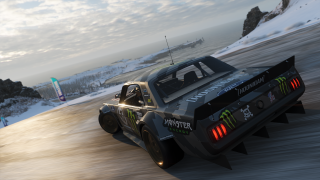 Earn 21 Stars in Drift Club on Fortune Island. 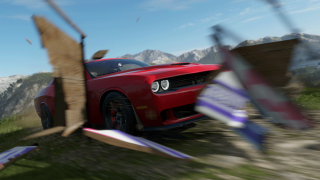 Earn at least 1 star at a Trailblazer Gate. 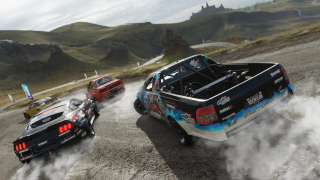 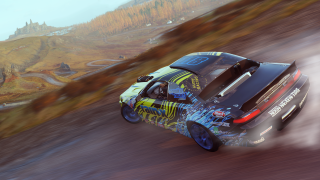 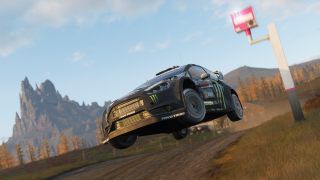 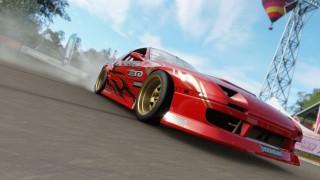 Get 3 Stars on every Drift Zone on Fortune Island. 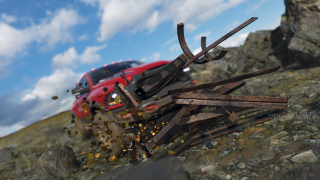 Get 3 Stars on every Trailblazer Gate on Fortune Island. 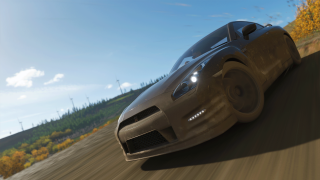 Get 3 Stars on every Speed Zone on Fortune Island. 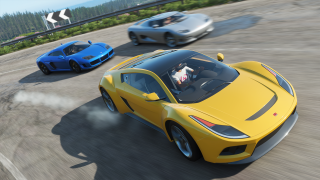 Get 3 Stars on every Speed Trap on Fortune Island. 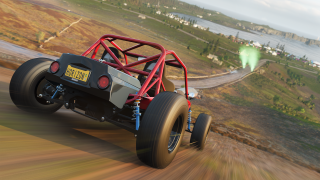 Get 3 Stars on every Danger Sign on Fortune Island. 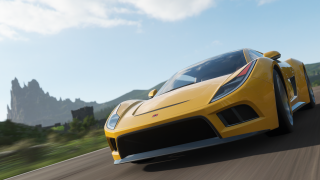 Complete The Kraken in less than 6 minutes in the Saleen S5S Raptor. 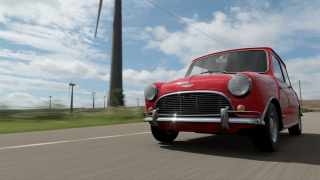 Get 3 stars on the Needle Fall Danger Sign in the Morris Minor Traveller. 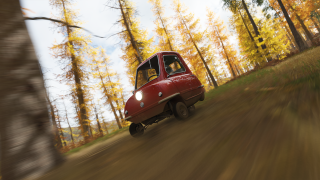 3-Star The Forest Run Trailblazer Gate in the Peel P50. 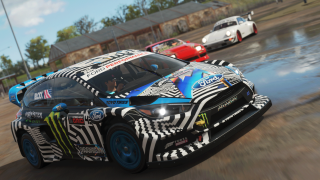 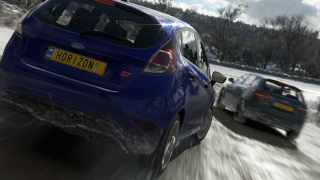 Complete The Leviathan in less than 8 minutes in the Ford Fiesta ST RX43. 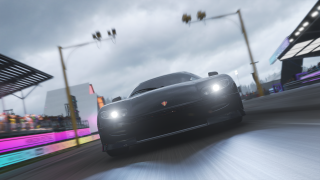 Get over 180mph in the Koenigsegg CC8S at the Lady Of The Lake Speed Trap. 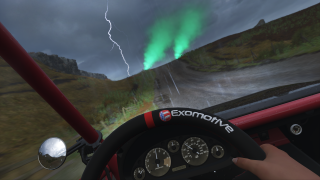 Get a time of 40 seconds or better in the Exomotive Exocet at the Halcyon Point Trailblazer Gate. 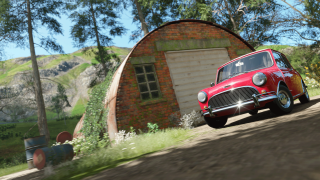 Complete ten chapters of "British Racing Green". 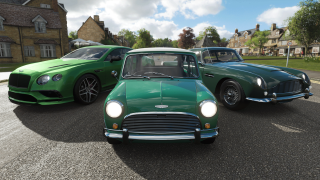 Earn 30 stars on "British Racing Green". 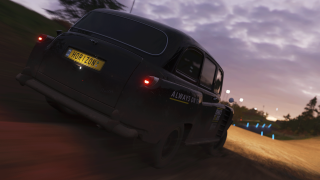 Complete ten chapters of "Isha's Taxis". 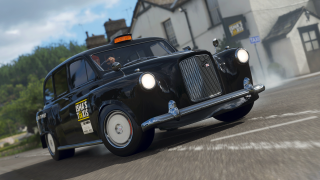 Earn 30 stars on "Isha's Taxis". 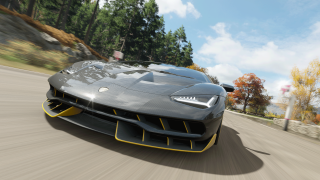 Complete the first chapter of "Skill Streak". 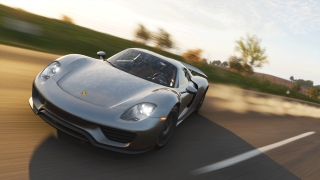 Earn 30 stars on "Skill Streak". 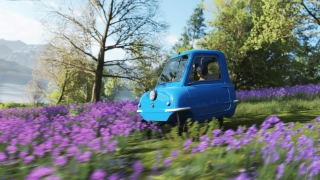 Win all Seasonal Championships in one Spring season. 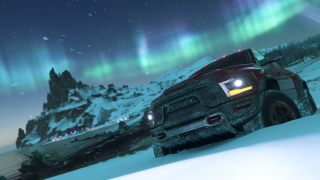 Win all Seasonal Championships in one Summer season. 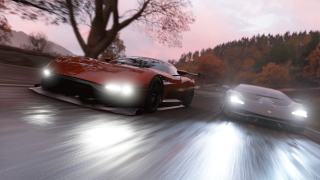 Win all Seasonal Championships in one Autumn season. 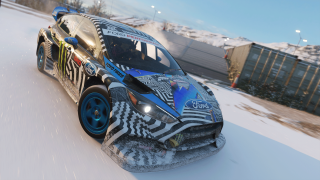 Win all Seasonal Championships in one Winter season. 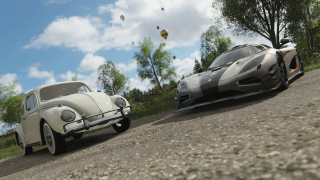 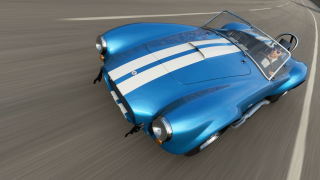 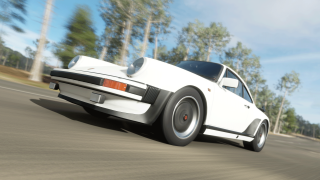 Complete 1 Weekly and 7 Daily #FORZATHON activities in the same week. 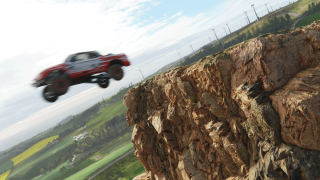 Play your first unranked Free-for-All Adventure. 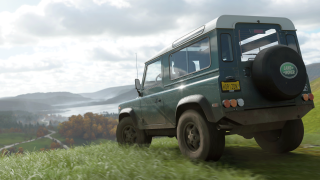 Get ranked in Free-for-All Adventure.